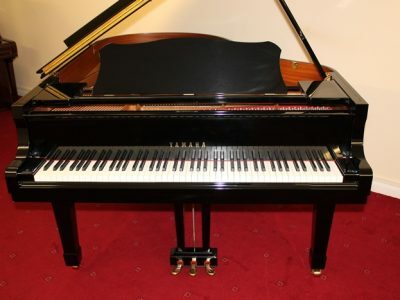 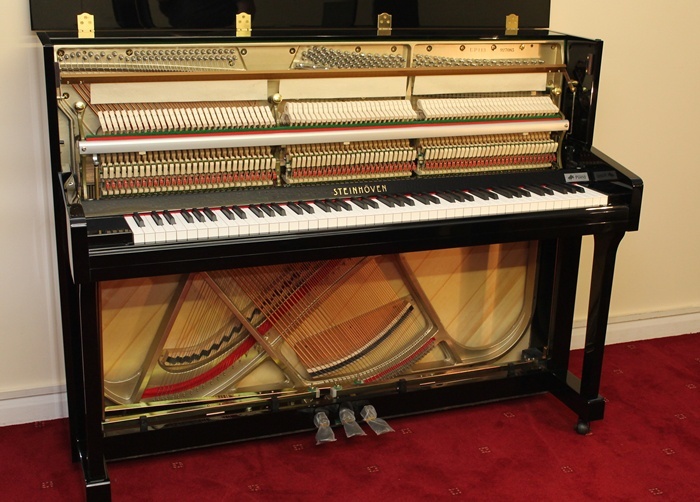 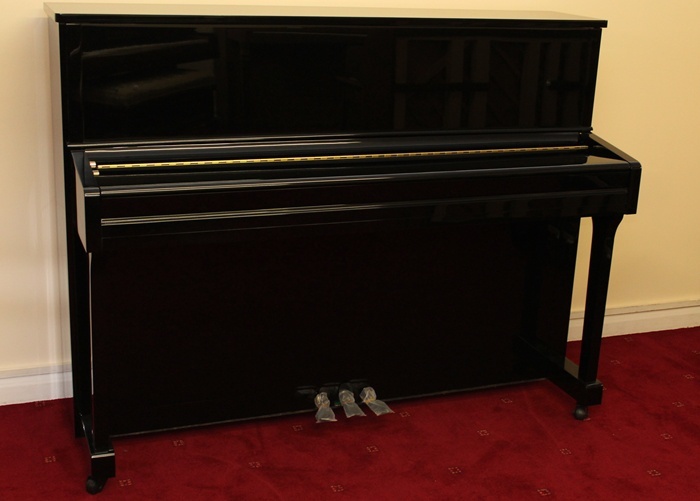 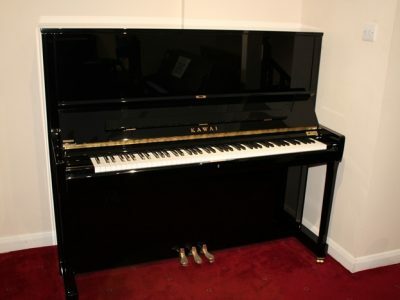 This new Steinhöven SU 113 has a beautiful traditional cabinet with a slightly sloping keyboard sides, it is perfect for those looking for a piano to blend with a period property that don’t have much space to play with. 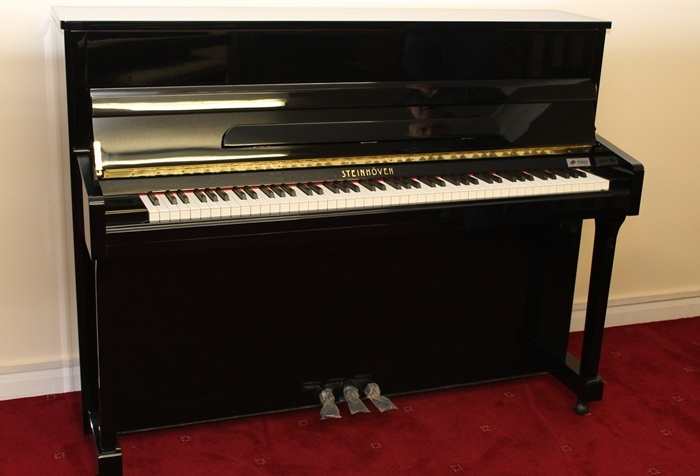 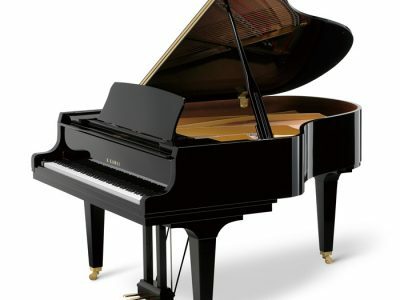 It has a warm, rounded tone and together with its responsive touch is great for those that are just starting to learn through to intermediate players. 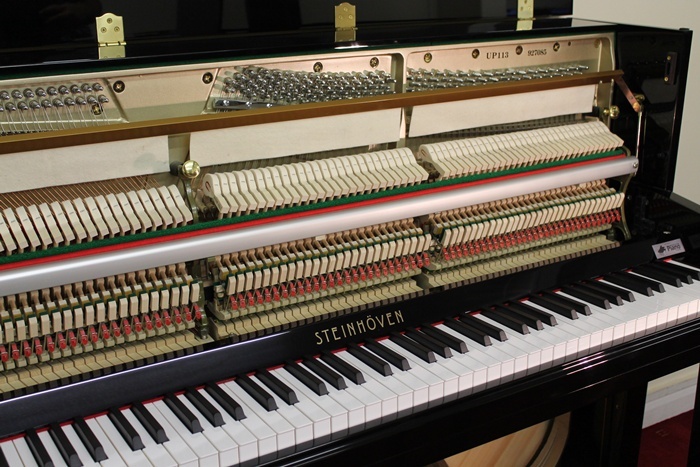 As with all the Steinhöven range this model proves to be excellent value for money.